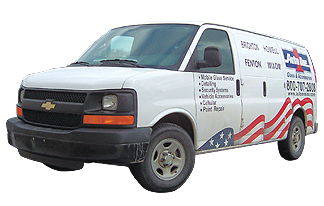 Auto Glass Repair and Windshield Replacement for Fenton, Michigan. We are Fenton's Auto Glass Experts. We are a full service automotive accessories and auto glass replacement facility in Fenton, Michigan. Our auto service center provides professional windshield replacement near you, auto glass repair, auto detailing, car and truck rust proofing, and car window tinting. Each auto glass repair and replacement expert is focused on making your experience a positive one. We are accepted by all major credit cards. 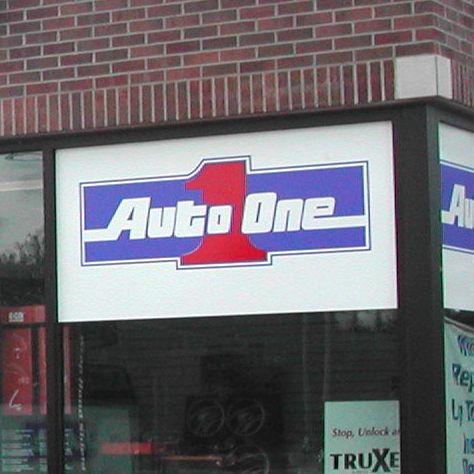 Auto One has the best mobile service in the windshield replacement and auto glass repair close to you in Genesee, Oakland and Livingston Counties. For your convenience, our mobile windshield replacement can visit your home or workplace. We'll handle all the insurance paperwork making your glass claim hassle free. Our Fenton Auto One store and repair center services cities nearest you in Holly, Linden, Argentine, Rose Center, Grand Blanc and Flint.